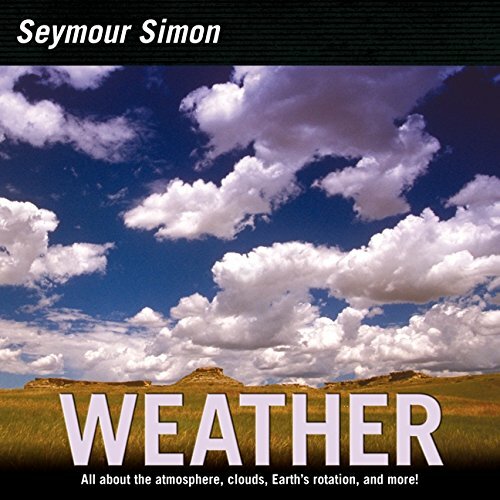 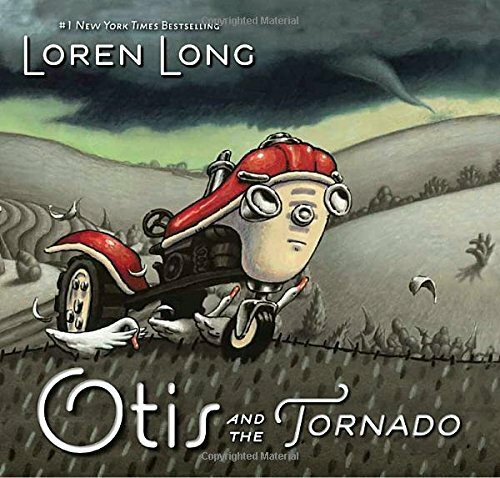 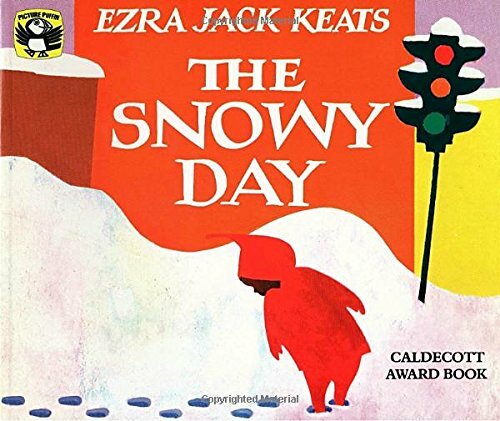 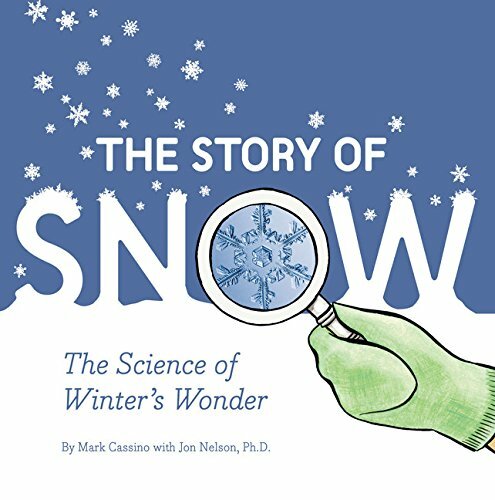 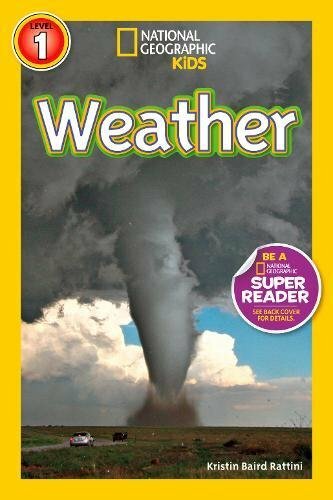 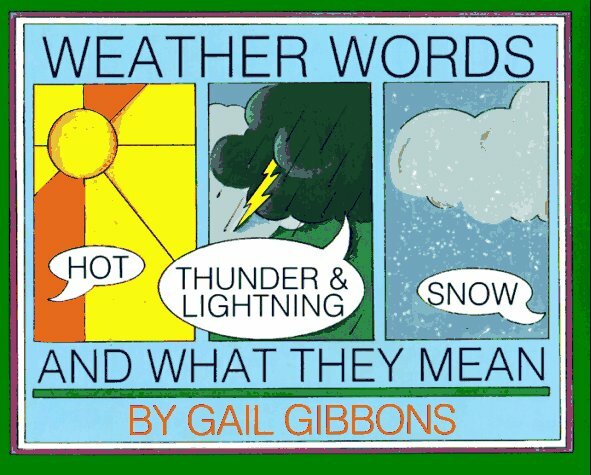 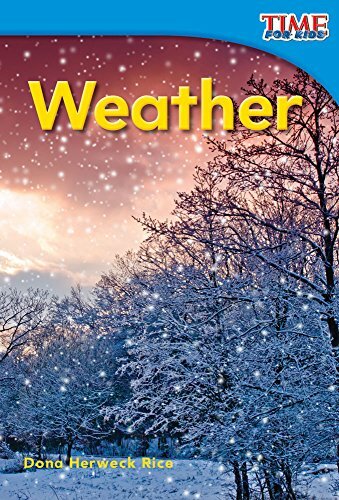 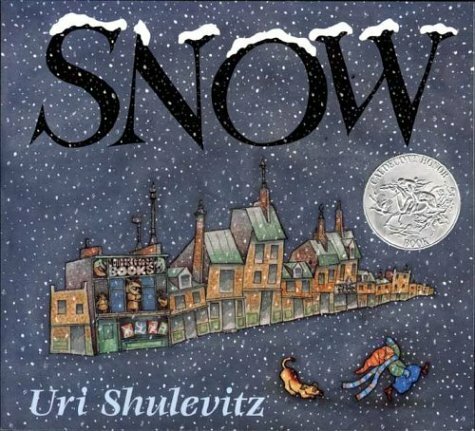 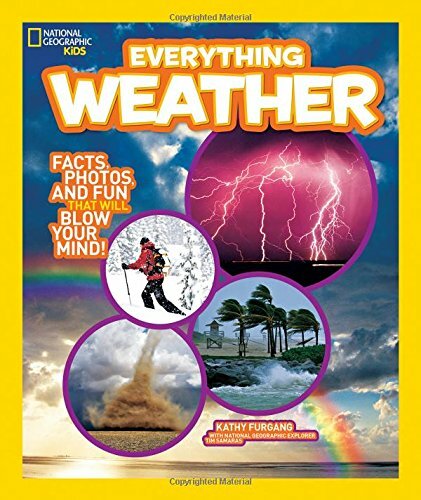 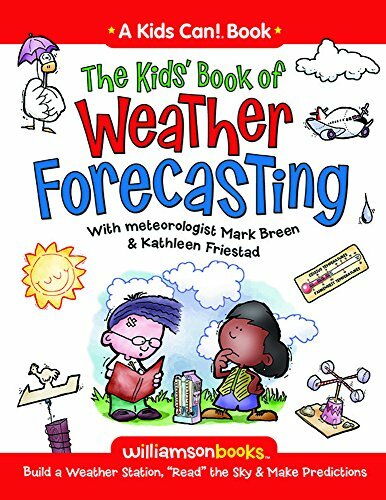 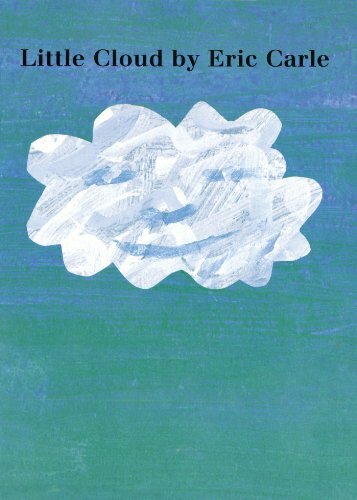 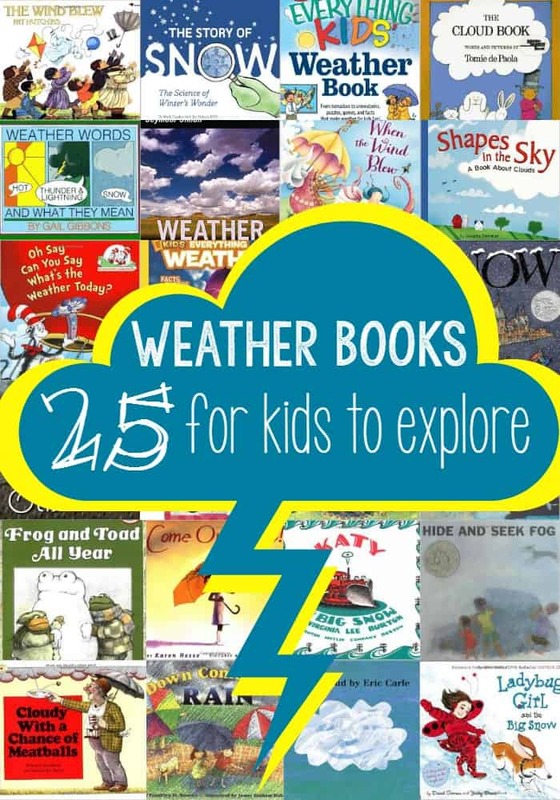 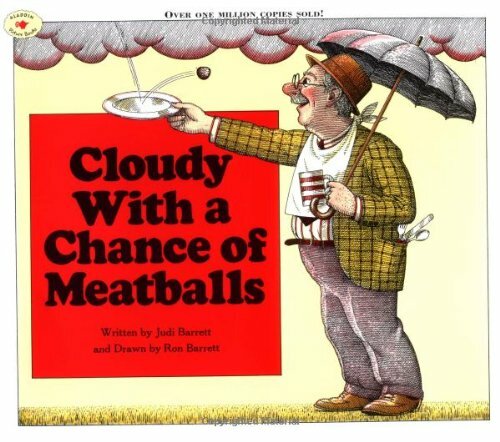 These 25 weather books for kids are perfect for learning about the changing seasons! 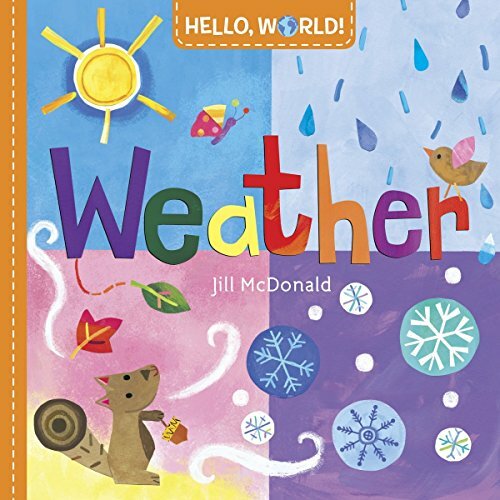 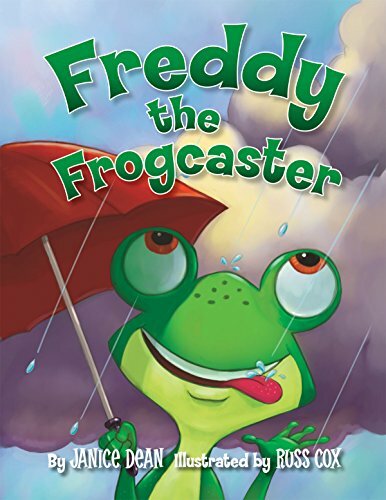 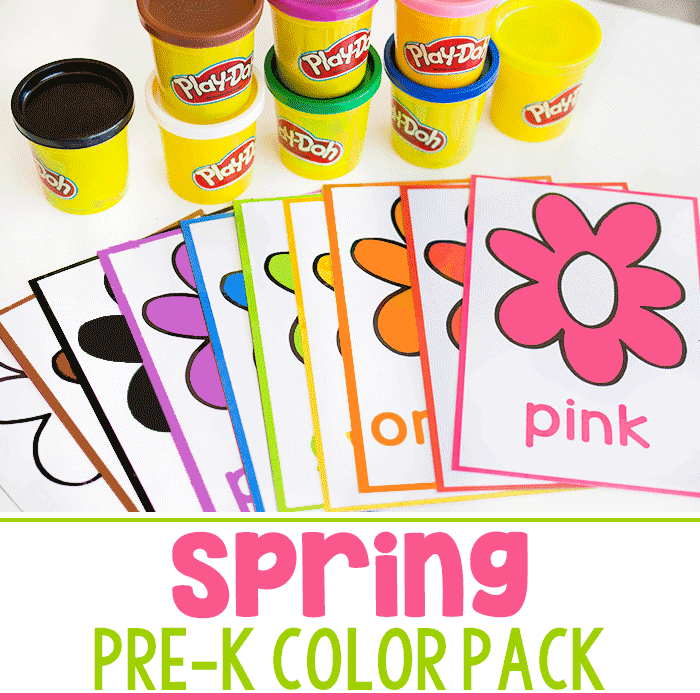 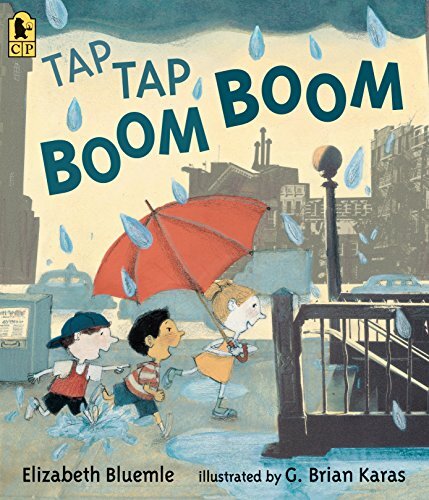 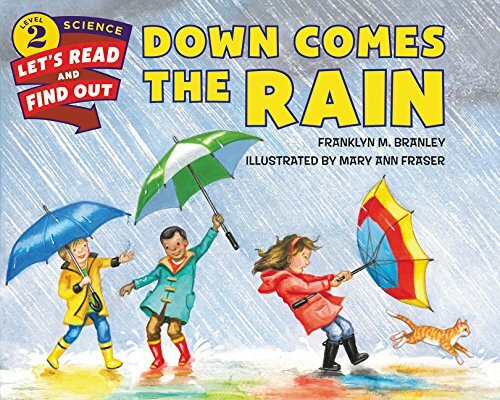 Lots of fun storybooks, along with some non-fiction books that are just right for preschoolers and kindergarteners to learn about the weather! 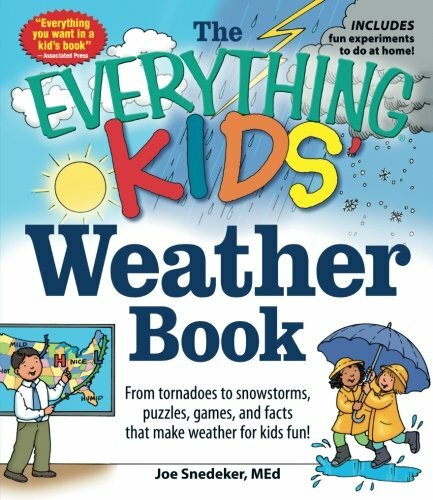 There is a little bit of something for everyone! 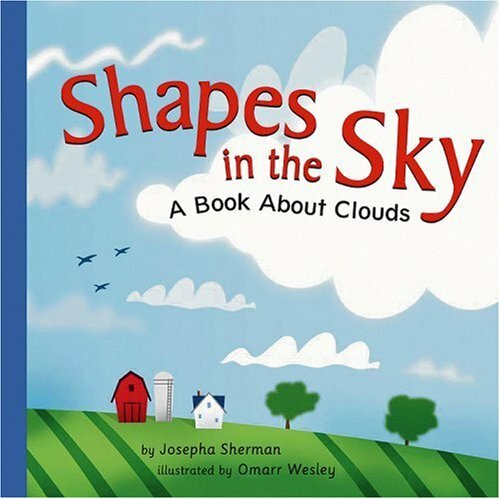 Get some from Amazon or put them on hold at the library, so that you can share these great titles with your kids! 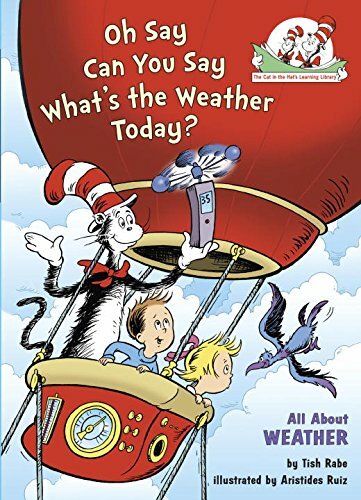 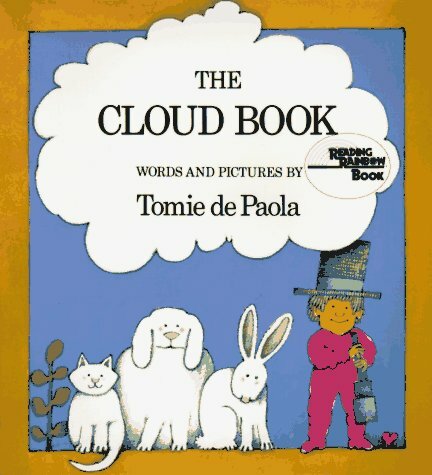 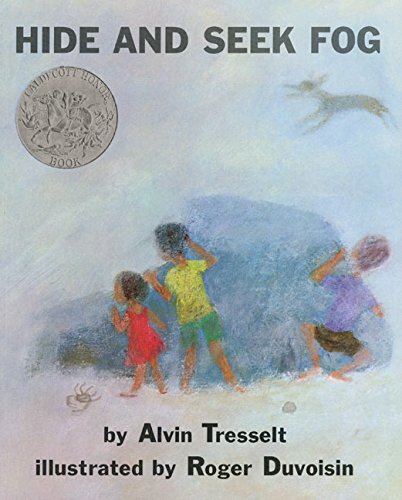 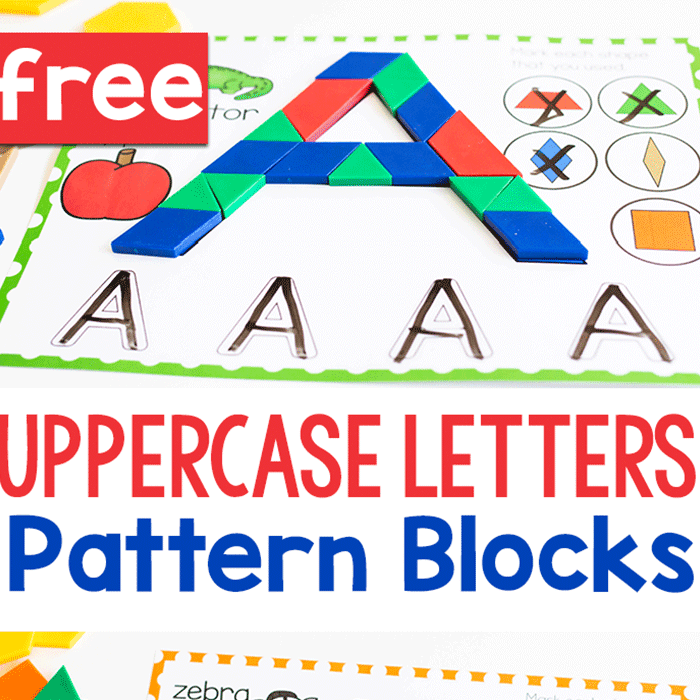 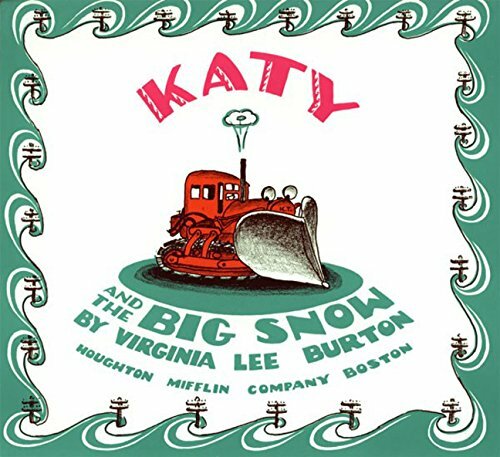 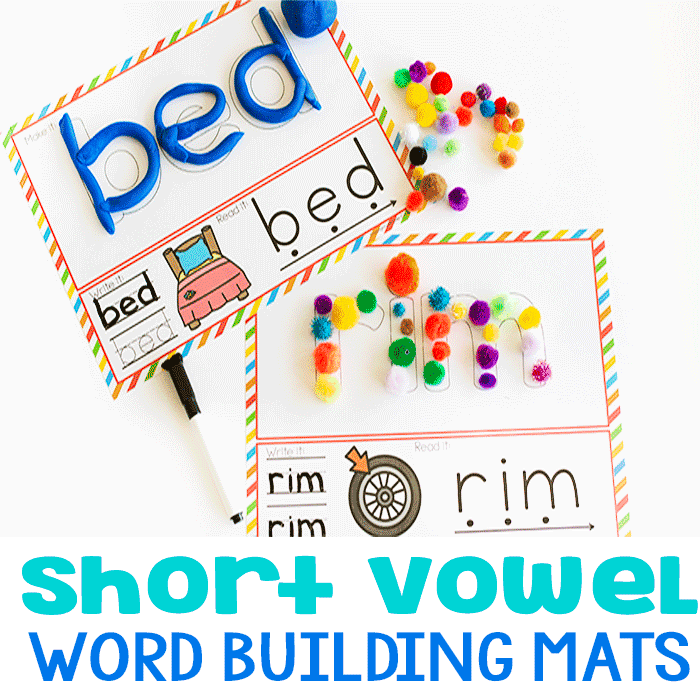 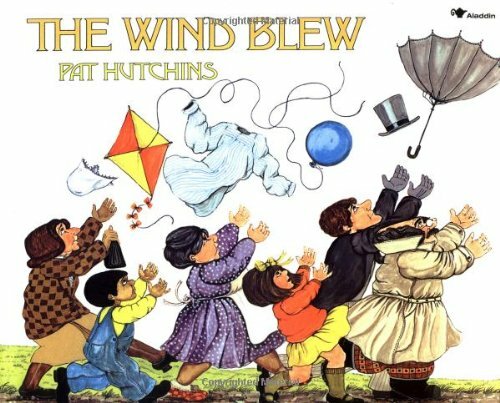 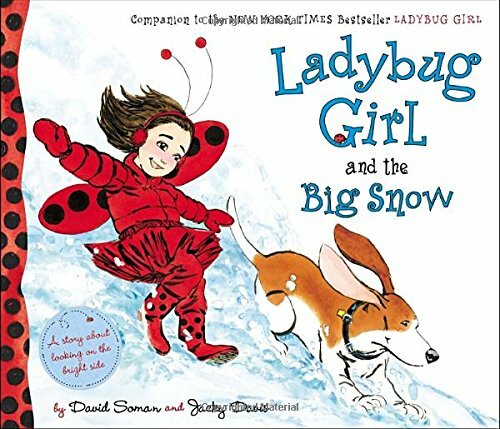 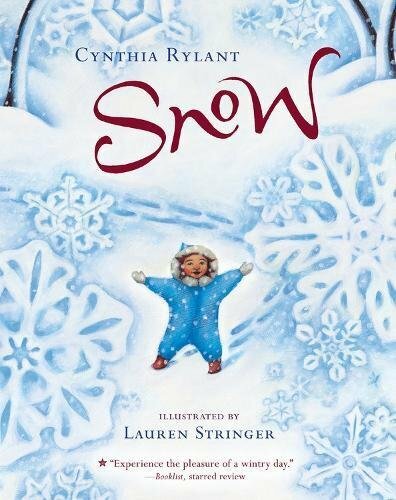 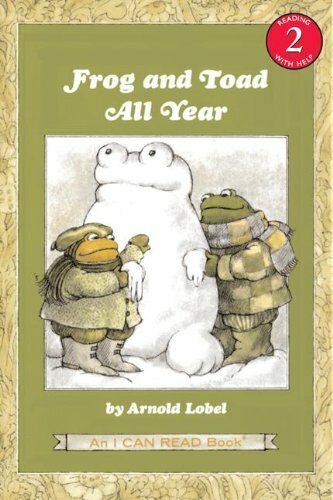 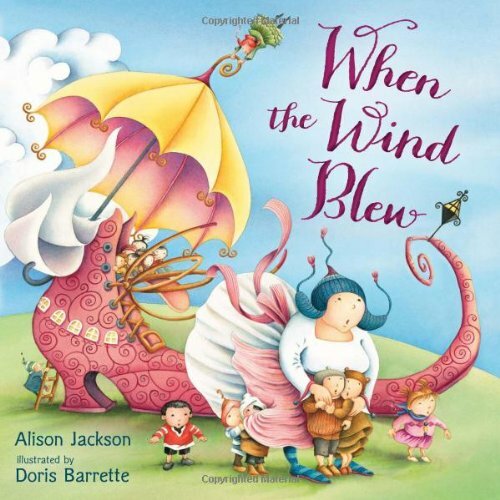 These books are perfect for a weather unit, when the weather changes with the seasons or to read to your kids at home.